The tiniest beads in the high quality Toho range. 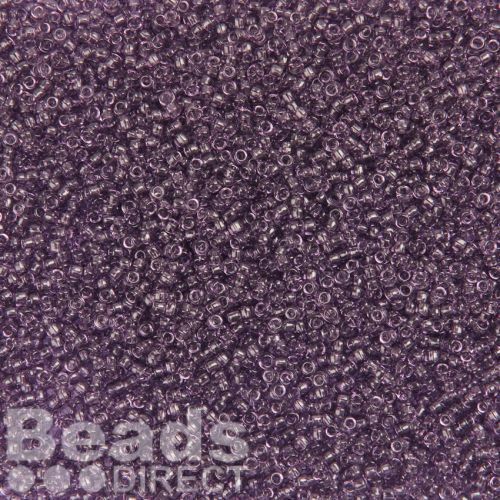 At a mere 1.5mm these beads tend to be used for accents and edging of your seed beads designs. Uniform and with a good sized hole for their size, Toho beads are second to none. CommentMore transparent than I would have liked. 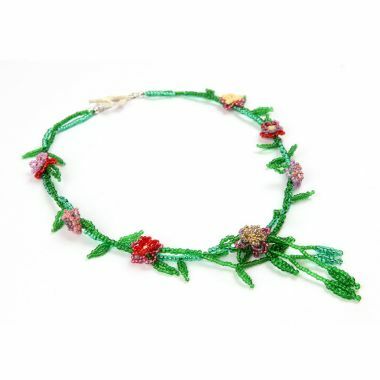 CommentPurchased a number of different seed beads. Each one just as described and beautiful. Looking forward to working with them. CommentLovely items. Thanks very much. 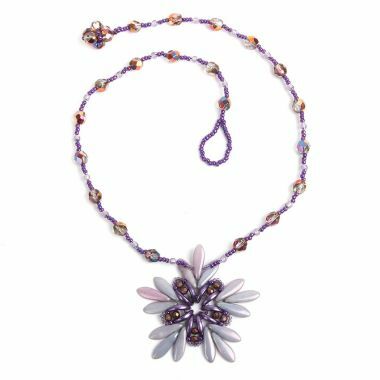 CommentVery pretty colour - and there as soo many of these size 15 beads in a bag! CommentThese are lovely beads and I'm looking forward to using them.